Seemingly hovering conspicuously above dining tables, coffee tables and kitchens, this hugely characterful ceiling pendant is eye-catching and impressive. 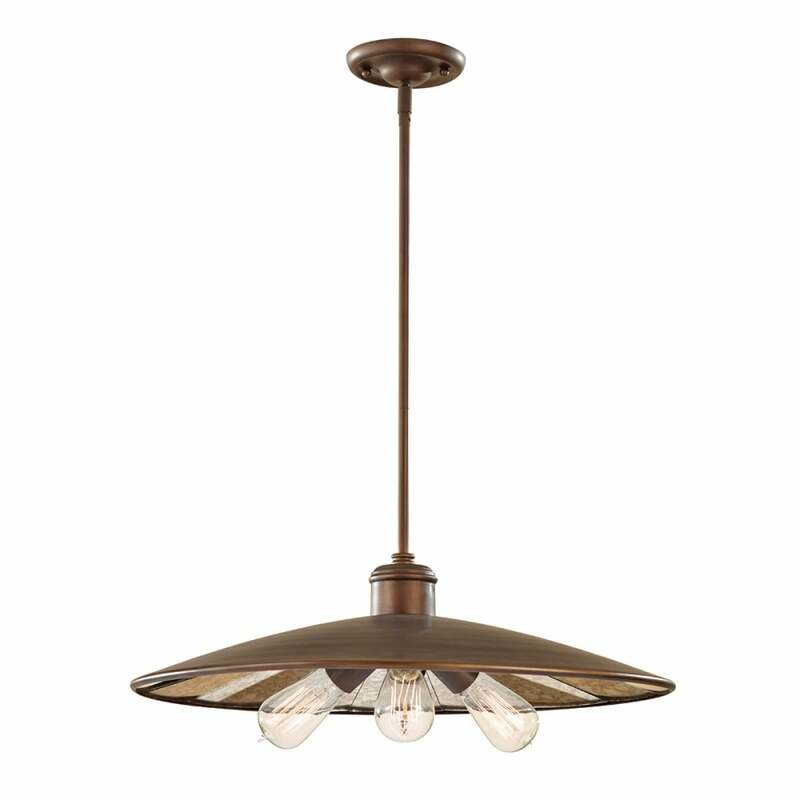 Functional yet fabulously funky, we love the heavy-duty Astral Bronze finish, the Antique Mirror Glass and practical versatility of this ceiling pendant. Supplied with 4x300mm & 1x150mm rods. - Supplied with 4 x 300mm and 1 x 150mm rods.